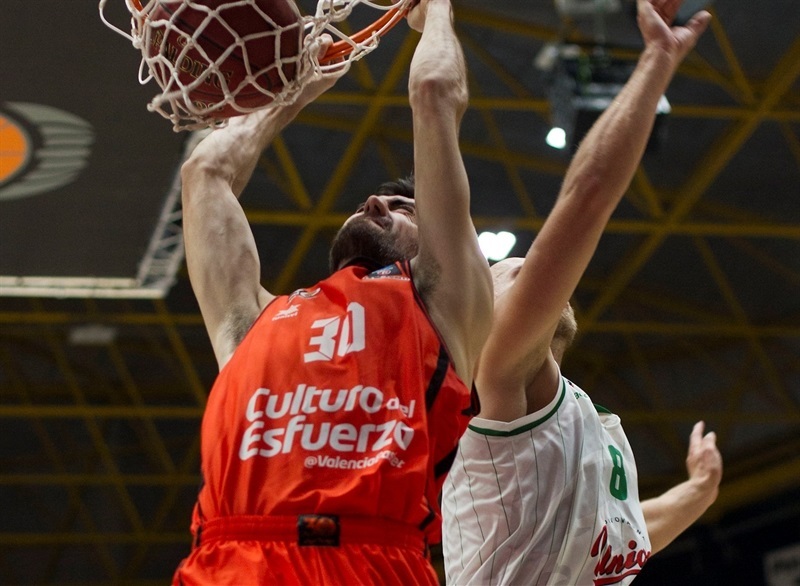 Valencia Basket registered its second win in Group D by downing Union Olimpija Ljubljana 87-74 at home on Wednesday. 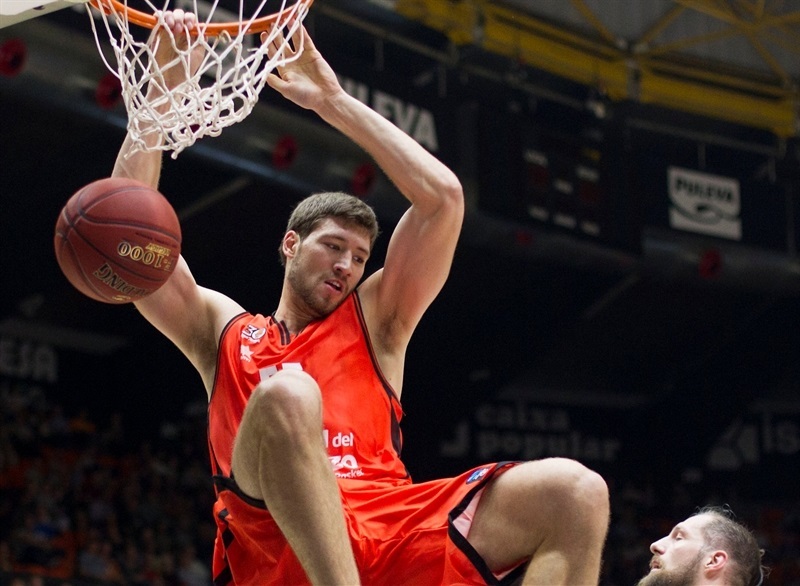 Valencia improved to 2-1, while Olimpija dropped to 0-4. Slava Kravtsov led the winners with 12 points. 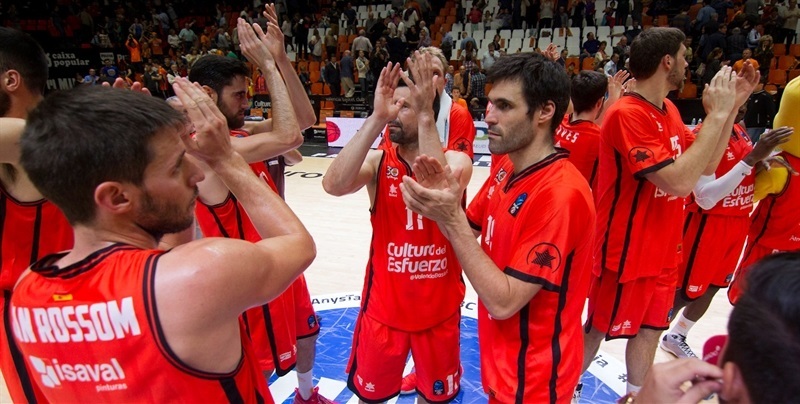 Fernando San Emeterio added 11 while Rafa Martinez and Joan Sastre each had 10 for Valencia. Gregor Hrovat led Olimpija with 14 points. Mirko Mulalic and Brandon Jefferson each scored 13 and Blaz Mesicek had 10. 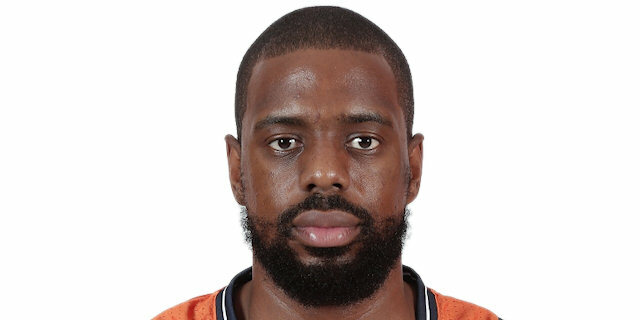 Even though Olimpija had the game's best three scorers, Valencia wonby outrebounding the Slovenian powerhouse 33-26 and forcing the guests into 21 turnovers. Valencia made 26 of 37 two-point shots, recording the best percentage (70.3%) for any team in this season's 7DAYS EuroCup. A three-pointer by Romain Sato ignited a 10-1 opening run in which Sastre had 7 points. Hrovat tried to change things with 5 unanswered points, but Bojan Dubljevic stepped up to give Valencia its first double-digit lead, 17-6. 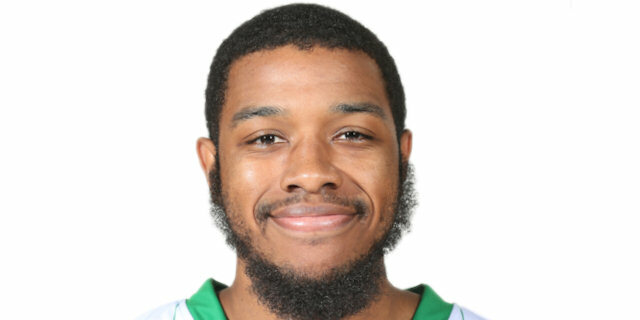 Hrovat kept pacing Olimpija and got help from Jefferson to bring the guests a bit closer, 24-16, at the end of the first quarter. Martinez banked in a three-pointer and San Emeterio added free throws to keep Valencia way ahead, 31-20, early in the second quarter. A reverse layup by Dubljevic soon made it a 13-point game. Pierre Oriola dunked twice, but Nikola Jankovic singlehandedly kept Olimpija within 46-32 at the break. 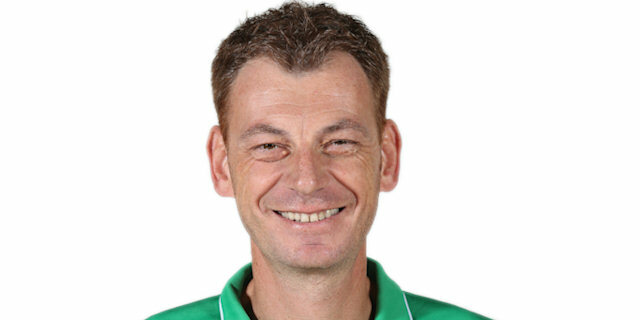 Hrovat stayed on fire and a three-pointer by Mirko Mulalic gave Olimpija hope, 53-43, midway through the third quarter. 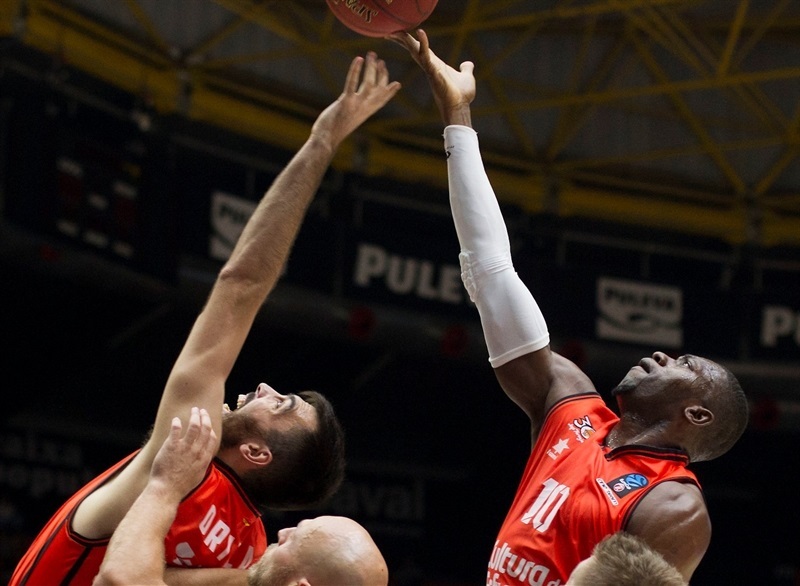 Free throws by Romain Sato and a three-point play by Kravtsov boosted Valencia's lead to 61-46 after 30 minutes. 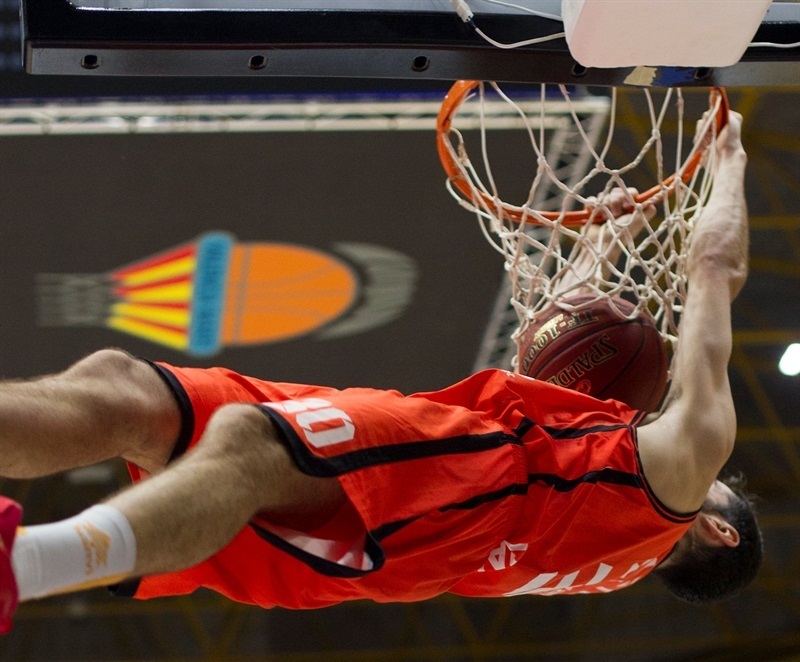 A three-pointer by Martinez and a dunk by Kravtsov broke the game open, 68-49, early in the fourth quarter. Nothing changed from that moment, as Valencia kept a safe margin until the final buzzer and cruised to a well-deserved win. 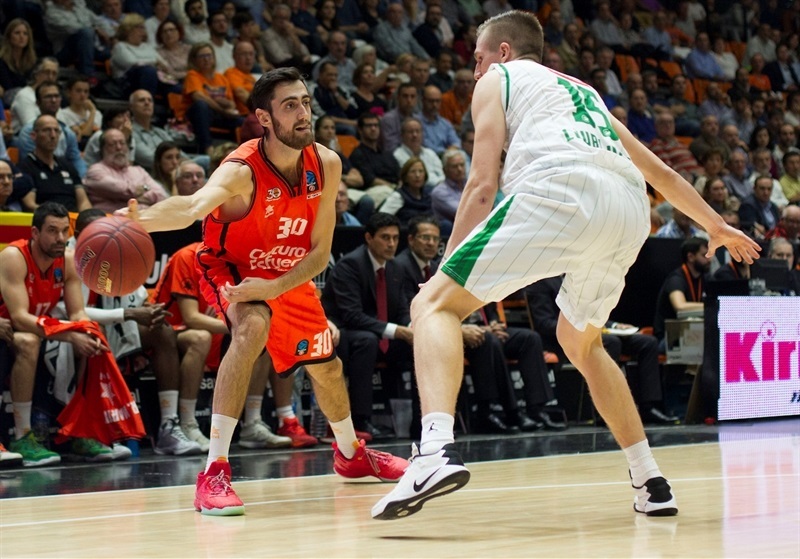 Valencia visits Lokomotiv Kuban Krasnodar next week, in a rematch of the 2013 7DAYS EuroCup semifinals. 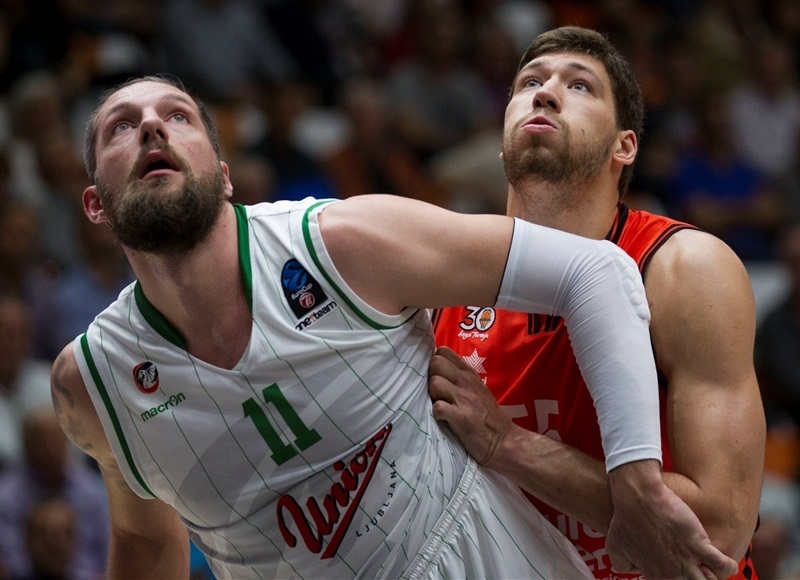 Olimpija will rest with a round 5 bye. "We had a good ability to read what was going on in the game, on defense we were good with some mistakes on the three-point shot defense, but they got some good shots. All the players got minutes and I think that that also is positive for team spirit. " 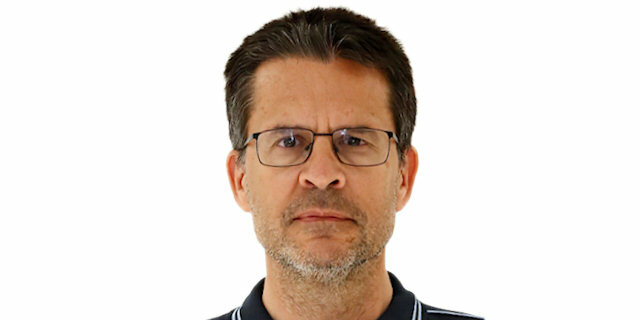 "Congratulations to Valencia Basket, I think that it has seen very clear that we tried our best, we are not disappointed. Maybe we could have started better, we were a little bit scared." "It was a good team win, we came out aggressive on both ends to start the game and took the lead and we didn´t look back. Everyone contribute to the win and this is the way we want to play." "Obviously Valencia is a strong team; they proved it on the court today. We played hard. It’s true we had lapses, but played hard and we must learn from it. We must come back to practice and be ready for the next game."